When you think of a tattoo shop, a certain aesthetic springs to mind, and it’s certainly much less glamorous than this. 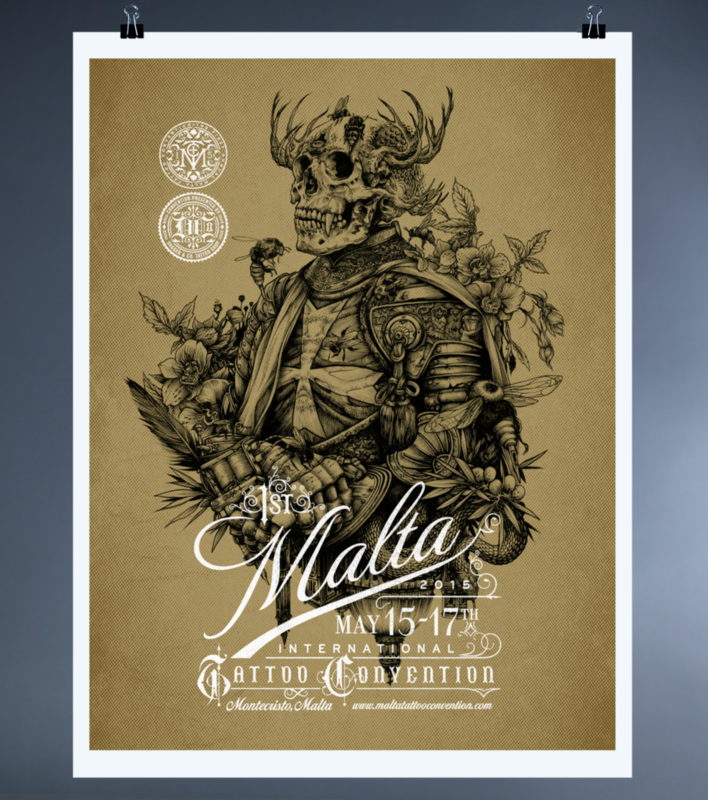 The two owners of the Dagger & Co. Tattoo Shop in Malta asked designer Chad Michael to make their shop stand out from the crowd, and the result is this luxurious but still very tattoo-y corporate identity. With classy appointment reminders, gold foil business cards, and even wax seals on envelopes, and a logo which combines modern design with traditional tattoo styles, the shop definitely exudes cool. 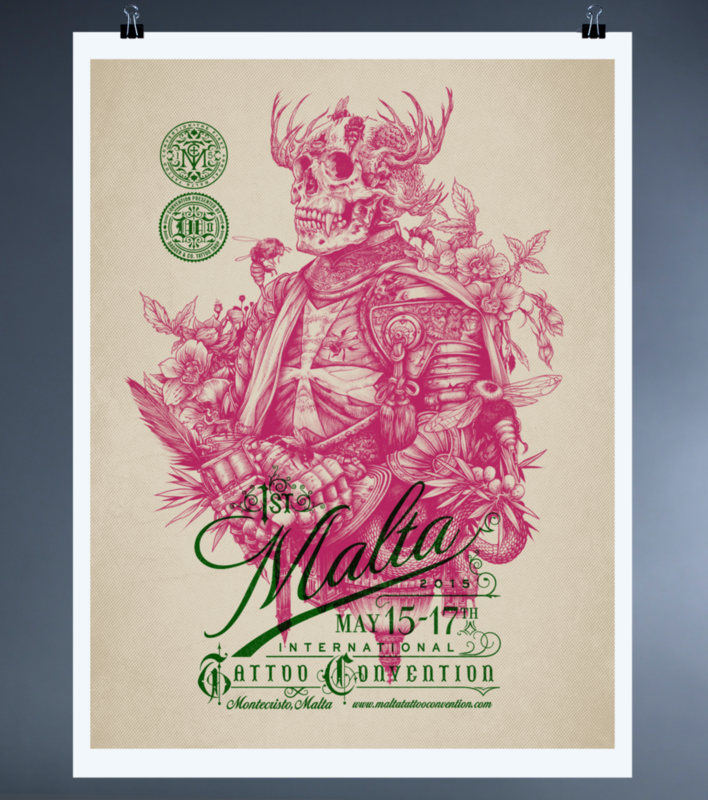 Dagger & Co. also launched Malta’s first international tattoo convention, which the designer also created posters for.